A month before our trip to Greece last October 2017, Ed and I have to secure an essential travel document... a Schengen Visa! The multiple Schengen Visa that we got from the Embassy of France last 2016 was only valid for 3 months; hence, we have to undergo the entire process all over again. I love traveling, but I hate visa applications! It always seems like a tedious process and the waiting game is stressful. But when I realized that if I look at the bigger picture, thinking about the negativities won't get me anywhere! I began seeing this whole process in a different perspective: I hate visa applications, but I LOVE TRAVELING! And I must say, wanderlust - that strong desire to see the world - can easily shake off the what-ifs, the doubts, and the fear! So, let's secure that Schengen Visa, shall we? Step 1: Visit VFS Global website. At the Home page, look for Information on Visa/Permits. 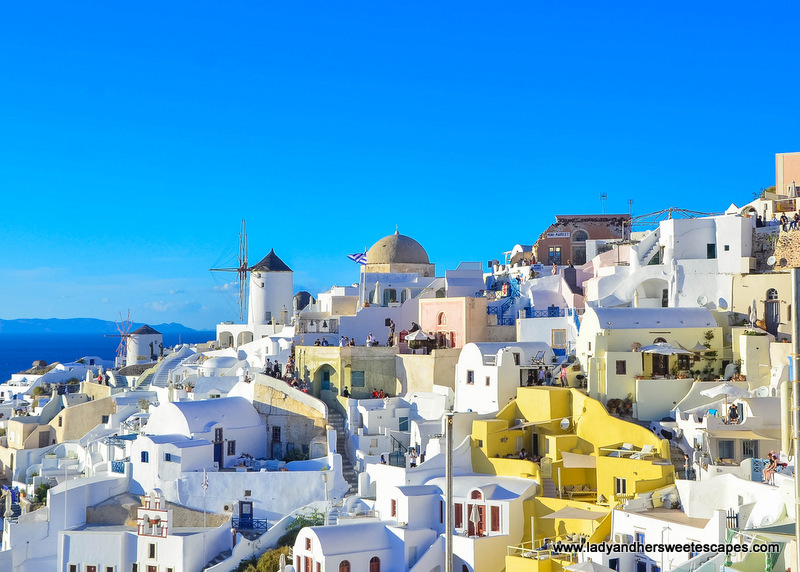 Choose Greece under Visiting Country, and United Arab Emirates under Applying from. Click GO and you will be directed to the Greece Visa Information in UAE home page. Choose Tourism under the Visa Types, then you'll get an overview of the application process. 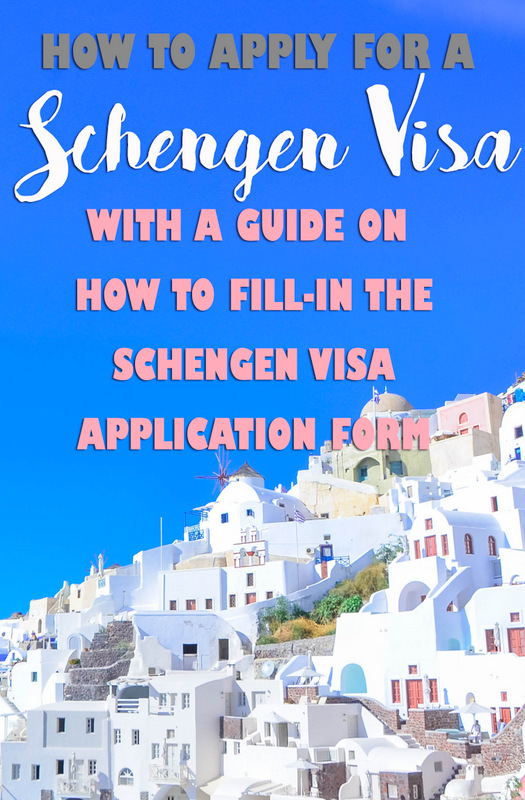 Download the checklist and Schengen visa application form. Please note that there are different types of Schengen Visas, so make sure you click the correct type based on the purpose of your visit. 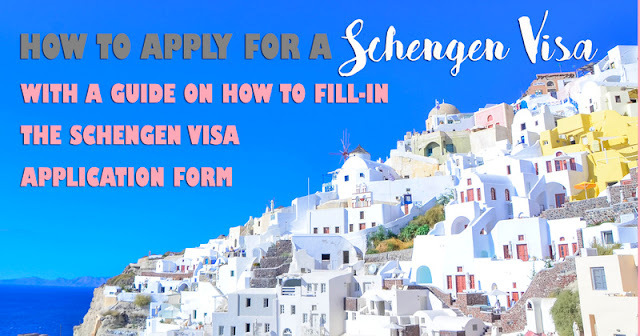 Step 2: Prepare your documents based on the checklist and fill out your Schengen Visa application form. 2. Surname at birth: For married women, your former family name. 9. Marital status: Legal civil status. 22. Destination Member State: the country you will be visiting. If you're traveling to different Schengen countries, write the country where you will spend the longest time. 24. Number of entries requested: Single or Multiple. We usually apply for single entry, but the Embassy of France gave us 3 months multiple visa last year. 26. Schengen Visas issued during the past three years: Check NO if it's your first time to apply. YES, if you have obtained a Schengen Visa during the last 3 years. 27. Fingerprints: If your fingerprints were collected during your previous visa application, check YES and indicate the date. 28. Entry permit for your final destination country, if applicable: If you're heading to a country outside the Schengen area, write the number and validity dates of your visa at your final destination. If you're heading back to the UAE, write N/A or not applicable. 31. Surname and first name of the inviting person. If not applicable, name of hotel(s) or temporary accommodation(s): If you received an invitation to visit a family/friend, write the name of the person. If not, write your hotel name(s) and contact information. 32. Name and address of inviting company/organization: If a company invited you to visit, write the company details. If not, write N/A or not applicable. 33. 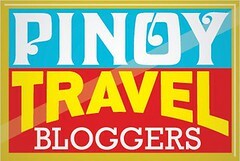 Cost of traveling and living during the applicant's stay is covered: Check the appropriate boxes. We usually tick these boxes: by the applicant himself/herself, cash, credit card, prepaid accommodation and prepaid transport. 34. Personal Information Regarding a Family Member who is a European Union, EEA, or Swiss National: N/A if you're not visiting a family member. 35. Family relationship: N/A if you're not visiting a family member. 36. Place and date: Where and when you filled the application form. 37. Signature: Affix your signature. While doing this, make sure that all the details you wrote in your application form are true and correct. False statements can result in visa refusal! 9. Non-objection letter from employer or sponsor: original NOC letter from employer. This must include current position, monthly salary, date of employment and purpose of travel. Seems a lot? Wait. 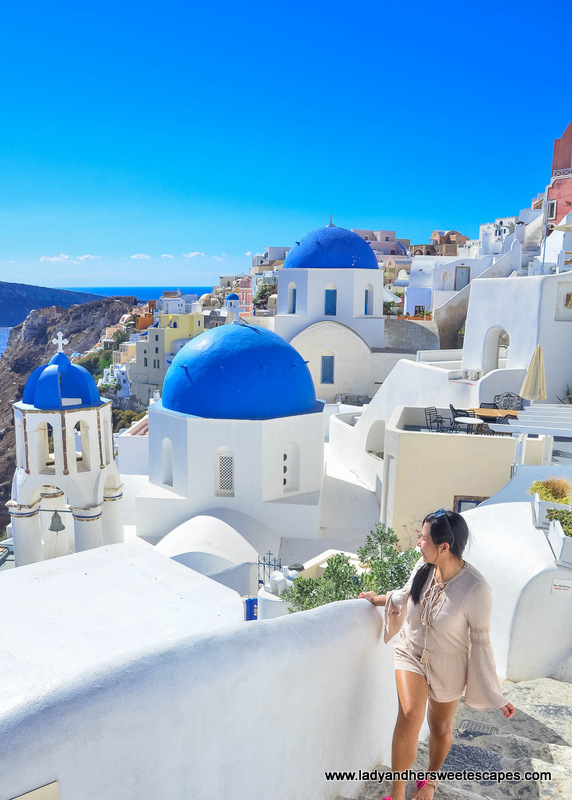 Here are some photos to fuel your wanderlust! 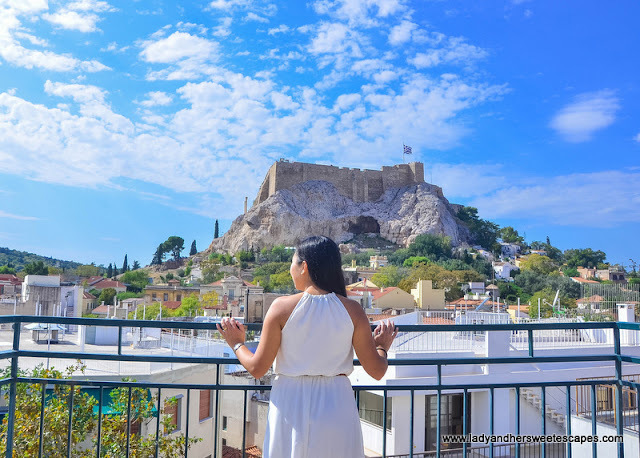 You want to see the Acropolis, don't you? Step 3: Schedule an appointment online. You need to sign up and log in to be able to book an appointment. Step 4: On your appointment date, go to VFS Global in Wafi to submit your application. Bring all the documents required and be there 15 minutes before your schedule. Present your appointment letter at the reception and you will be given a number. Once your number is called, you will submit your documents to the VFS staff. It will be checked thoroughly, so you just have to wait by the counter and answer if there are questions. After checking, you will be asked to pay the fees. Then, you'll be directed to the Biometric room where a staff will take your photo and fingerprints. You will be given a receipt for passport collection. Step 5: Receive your passport with a Schengen Visa stamp! Let's be positive here! In a matter of a week or two, you will receive a notification from VFS Global that your passport is ready for collection. Or if you paid for the courier, it will be delivered to your mailing address! Get ready to be amazed in Greece! Disclaimer: We are not connected with VFS Global. 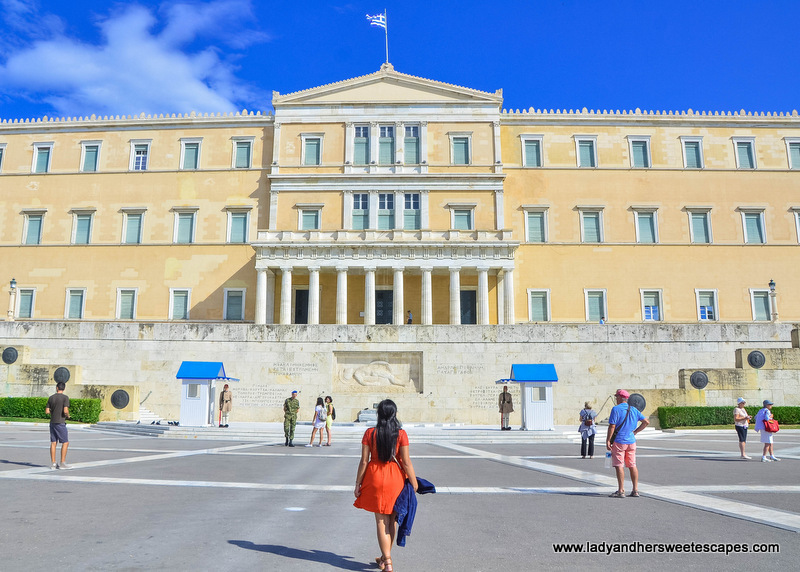 This blog post contains our personal experience with our Schengen Visa application for Greece. Please visit www.vfsglobal.com to know more about the visa application process.